A video without music is like plain vanilla ice cream. On its own, it’s okay. But it needs something else (like chocolate fudge and sparkles!) to be absolutely great. In order to be great, video content needs to be paired with the right music. No, it’s not *free* music! Royalty Free music refers to a type of music licensing in which the client pays for the music license just once, and then they get to use the song for as long as they desire. It’s different than “rights managed” music, in which the purchaser pays fees according to the number of times the song will be used. With Royalty Free music, you pay just once and then you can keep playing the song (or use it in your videos) forever, without paying anything else. It’s also not the same as Stock Music. 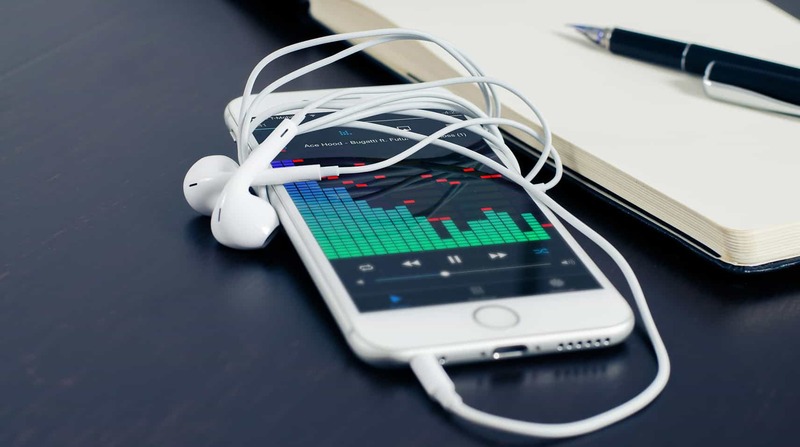 Yes, Royalty Free music can be found on Stock Music sites, but they’re not synonymous: A Stock Music Library features songs that are already made and ready to use, regardless of their royalty status. Also, it doesn’t mean that the songs are Copyright Free. The Copyright is owned by the creator, as well as the Performing Rights of the song. We don’t want to get too technical here, though! If you need any other info about the legal parts of licensing, you can find a very useful guide here. There are a lot of sites out there to download music from – some of them are great, and some of them, well, not so much. With so many different prices, licensing, royalties, and such, it could be very easy to get lost! But don’t worry, we’re here to save the day. Today we share with you our favorite royalty free music sites: these are the places where we find the perfect music for each one of our videos! Audio Jungle is a huge marketplace for music and sound effects. It is a part of Envato Market, a self-proclaimed “creative ecosystem” of +35,000 artists, designers, musicians… (and their offer goes beyond music to graphic templates, photos, code, and a lot of other things). Everybody can sell their music on Audio Jungle, however the website takes pride in their quality content: they make sure that the tunes are always original and have the best quality. What makes this website so great, is that it’s also a community: you can check the reviews left by other users on each track, and store your favorite tunes in a collection. Collections come especially handy if you need to choose tracks for different projects, because you can make a collection for each one and choose from there. Audio Jungle has fairly low prices for their products, so this is a great website for high quality sound options if you’re on a tight budget. And, as a bonus: they also offer free tutorials and courses, so you can advance your creative skills! Price range: About US$ 15-20 per song, but you can also purchase packs and kits. What they offer: They’ve got a lot of high-quality tracks! And more than 20 music categories to choose from. Another one of our favorites is Pond5 (maybe even more so than Audio Jungle!). Pond5 is the place where you’ll find the perfect song for your video, and it’s great for both buyers and music artists. Like Envato, Pond5 offers a lot of elements on sale: from stock video, 3D models and After Effects templates, to (of course) stock music and sound effects. It’s formed by more than 90,000 active sellers, and, as they say, it was founded “by artists, for artists”. This makes for a beautiful and intuitive platform that’s home to thousands of high-quality, royalty-free tunes. Price range: It can go from US$ 20-100+ per song. And about US$ 2-10 for sound effects. What they offer: They’ve got a wide collection, with categories as intuitive as “Epic”, “Uplifting” or “Inspirational”. Premium Beat is another great site to find music on. Its greatness relies on the fact that they carefully choose each song that’s in their libraries – they value quality over quantity. They are known for not just accepting any track they receive from artists, but instead they carefully curate their collections. Also, their team is not afraid to erase songs from their libraries, if they don’t meet the correct standards! The music offer that you’ll find on Premium Beat is completely exclusive to this site, so you won’t find it anywhere else. They don’t offer Sound Effects yet, just music (but they’re working on releasing Sound Effect libraries soon!). Price range: US$ 49 per song. What they offer: A hand-picked collection of high quality stock music, with the possibility to filter by mood, genre, artist, instruments, etcetera. SongFreedom is a music site that offers music from all kinds of artists: including people like Jason Mraz or Christina Perri. So if you’re looking for a name brand artist, it’s worth to give this site a try! Basically, this site connects you to the artists through a membership – but make sure to read the fine print! Some additional charges may apply for making commercials and certain types of video projects. Price range: Around US$300 for an annual membership. What they offer: Exclusive access to popular tunes. 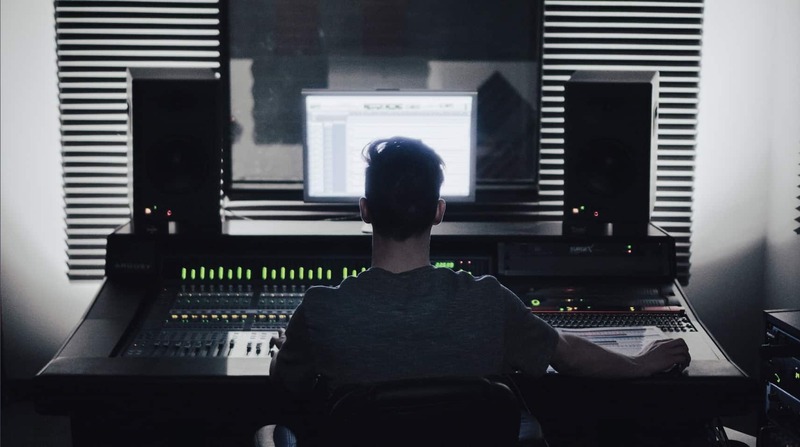 Audio Network works with all kinds of clients – from individual creators to TV professionals, and big industries like MTV and HBO have used music from them. Here, you won’t find robotic tunes mixed with computers. Instead, they only upload tracks made by real, original artists. 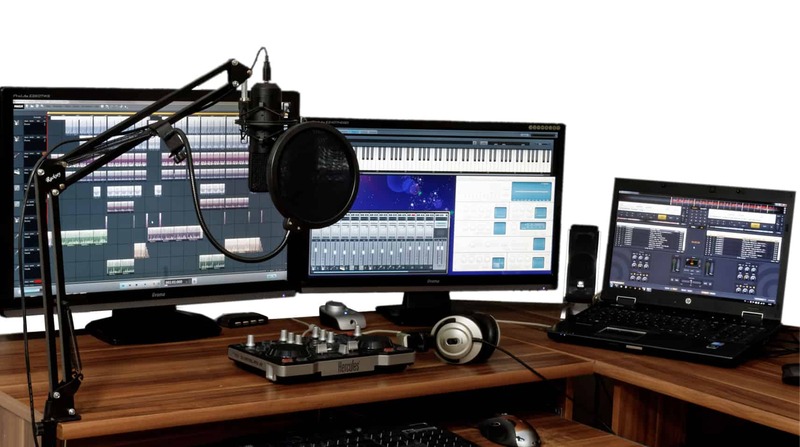 Prices may vary depending on the uses that you’ll give to the track: you can buy a TV license, for example, which will be much more expensive than a Digital Advertising license or a creator’s license. Price range: US$ 9.99 to $199, depending on the licence you choose (which go from ‘creator’ to ‘TV). Royalty Free music will help you create the perfect mood for your marketing video – so don’t be intimidated by the wide offer of songs online! On any of these three sites you’ll find high quality music at affordable prices.